This Anti-Inflammatory Cream is a much healthier alternative to treat inflammation than prescription or over the counter medications and is our #1 best seller. Over-the-counter and prescription anti inflammatory medications prevent cartridge growth and joint healing. All they do is mask the pain and make things worse. Ancient healers have been using pure essential oils derived from plants and trees to treat a wide range of inflammatory diseases for thousands of years. Now, scientists have finally proven that the anti-inflammatory properties of seven essential oils work in similar ways as NSAIDs (Naproxin, Ibuprofen, etc.) to inhibit enzymes called cyclooxygenase-2 (COX-2) which promote inflammation, swelling, and pain in the body. 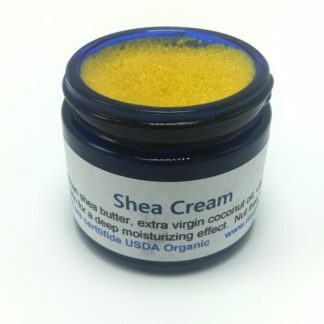 Ingredients: organic raw unrefined shea butter, organic extra virgin coconut oil, organic raw unrefined mango butter, organic sweet almond oil, vitamin E oil, thyme essential oil, frankincense essential oil, turmeric essential oil, myrrh essential oil, eucalyptus essential oil, orange essential oil, clove essential oil, and ginger essential oil. 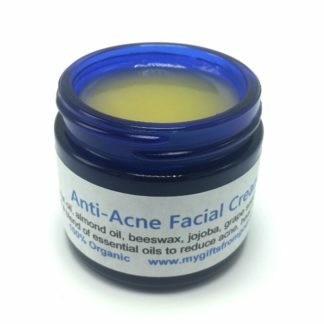 Comes in a beautiful amber glass jar to protect the fragile essential oils. Especially beneficial for joint inflammation, such as knees, hip, neck, and hands. 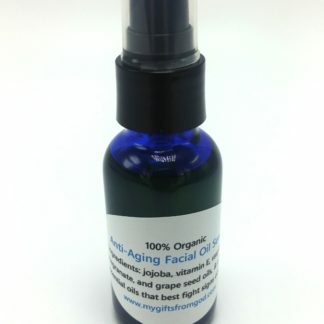 Comes in a 4 oz amber glass jar for $15. 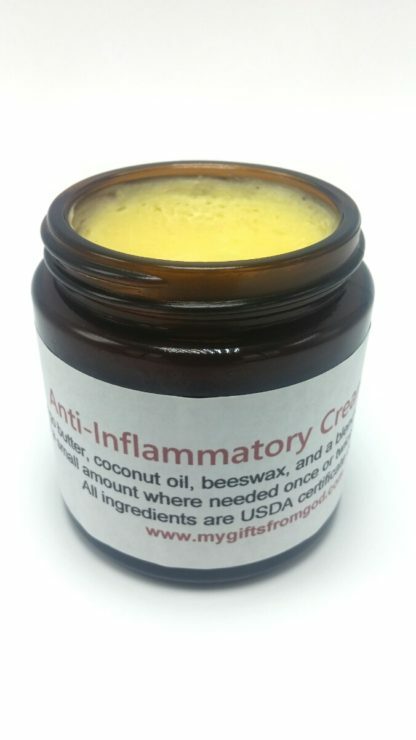 I use this anti-inflammatory cream on my knees twice a day, morning and night. My knees used to hurt so bad I was afraid I was about to lose mobility and the pain kept me awake at night. 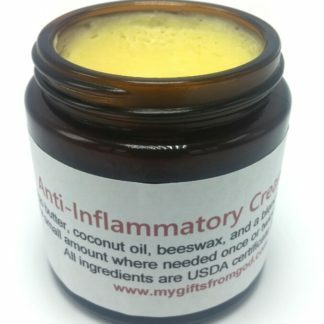 This cream has literally improved my quality of life as I am now 90% pain free! The only time my knees hurt now is when it’s cold and wet outside and then it’s only a small fraction of what I used to suffer everyday. 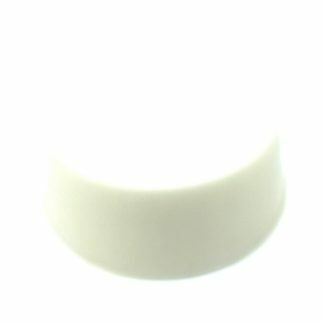 I also occasionally use it on the back of my heels to help with stiffness after a lot of walking. I don’t have the words to adequately express how wonderful this product is. this cream was given to me as a gift. after i tried it, i knew i would use this the rest of my life. the way it works is truly a miracle. no pain for hours and after reading the above comment, i’ll be using it at night too. i use it on my knees for pain and my hands for arthritis and it’s just the best cream i’ve ever used. *and* i don’t ever have to worry about side effects from the ingredients! I bought this for my mom recently and she swears by it. Her hips and knees hurt a lot and she was having trouble getting around as a result of the pain. One of her friends at the nursing home suggested it so we gave it a try. This gets 5 stars because it works so well, smells nice, softens her skin, and cost so much less than anything prescription or over the counter I’ve tried. 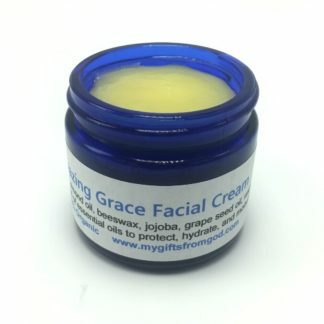 Thank you for making this miracle cream!